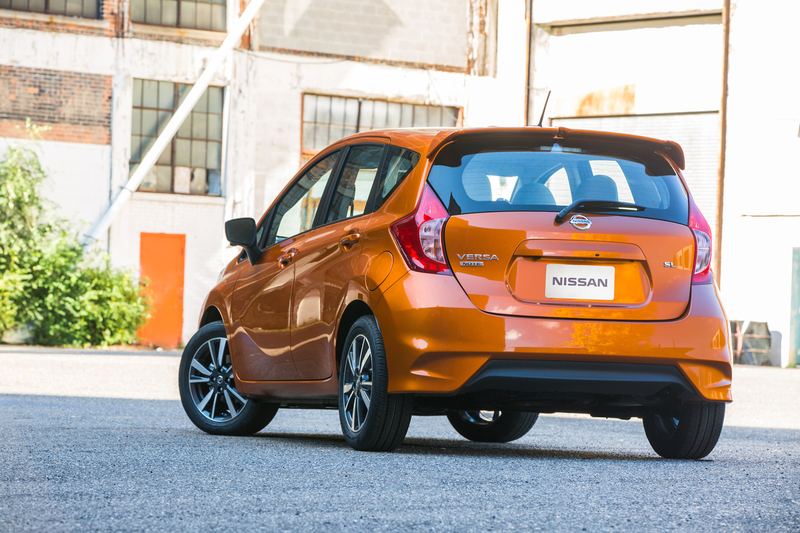 The Versa is Nissan's cheapest car, and one of the most affordable new cars you can buy in America. 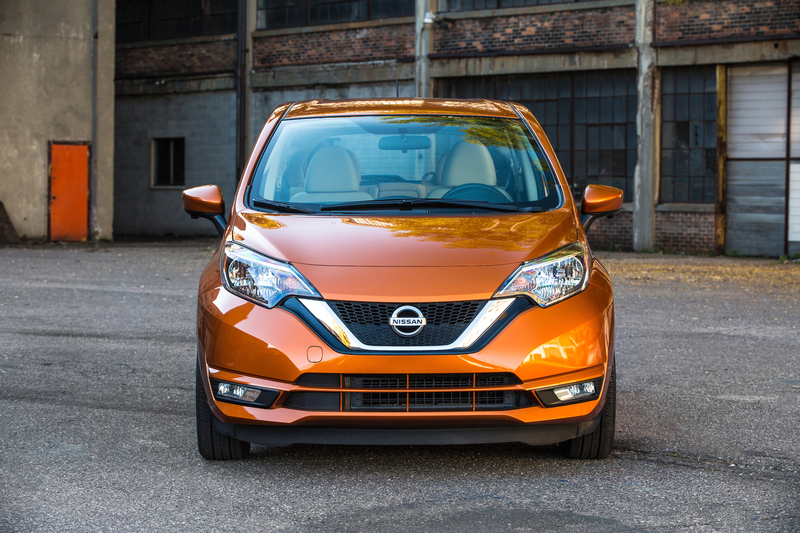 At only a few thousand dollars more, the Versa Note is the "sporty" hatchback equivalent, offering slightly better performance and quality. 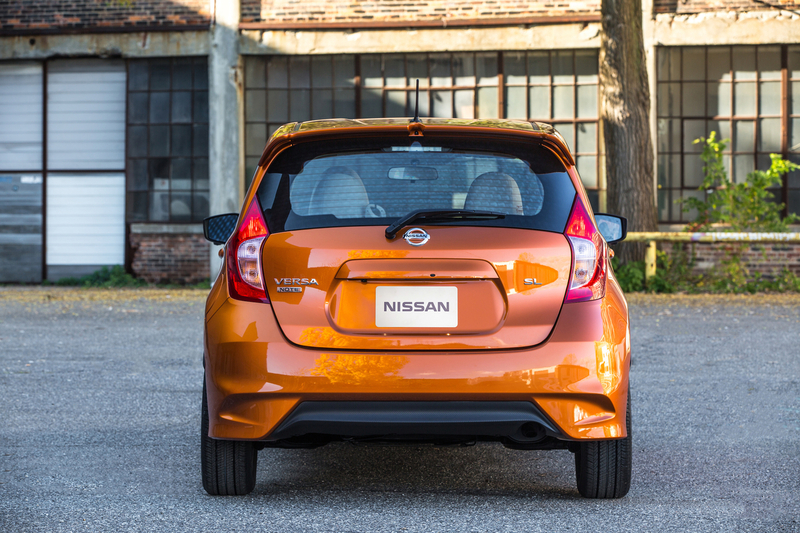 Despite its low price, it features a number of premium technology, and the new 2018 Versa Note has just arrived with even more equipment on board. 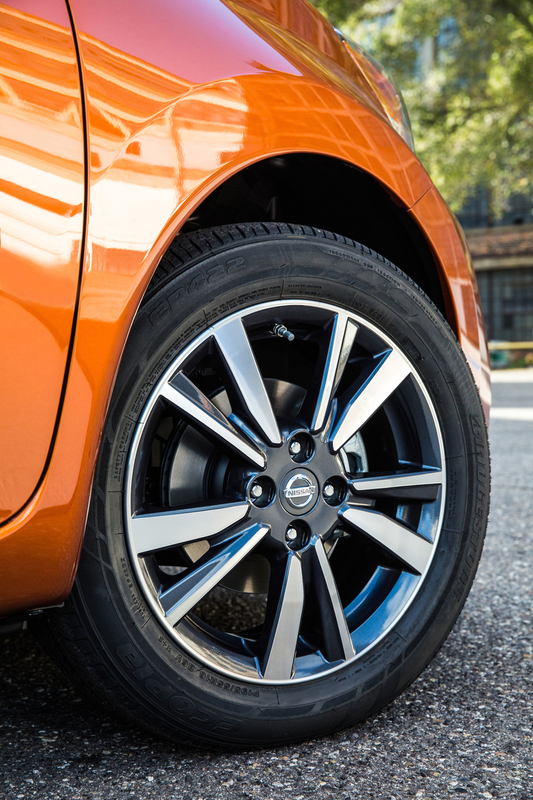 The base model Note's price tag remains the same at $15,480 and a fully-loaded Note SR retails for just $17,980. 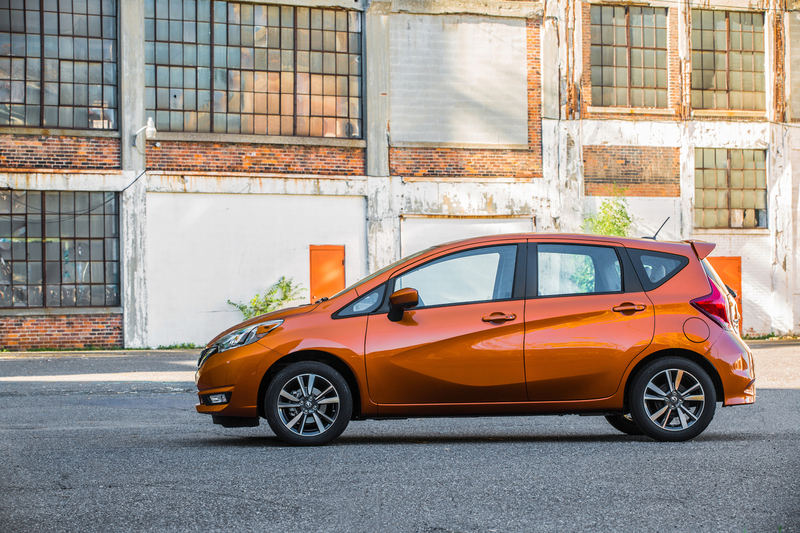 All Versa Notes are still powered by the 1.6-liter, 109-horsepower engine that boasts 31 miles per gallon city and 39 mpg highway (34 mpg combined), making gas price increases less painful. 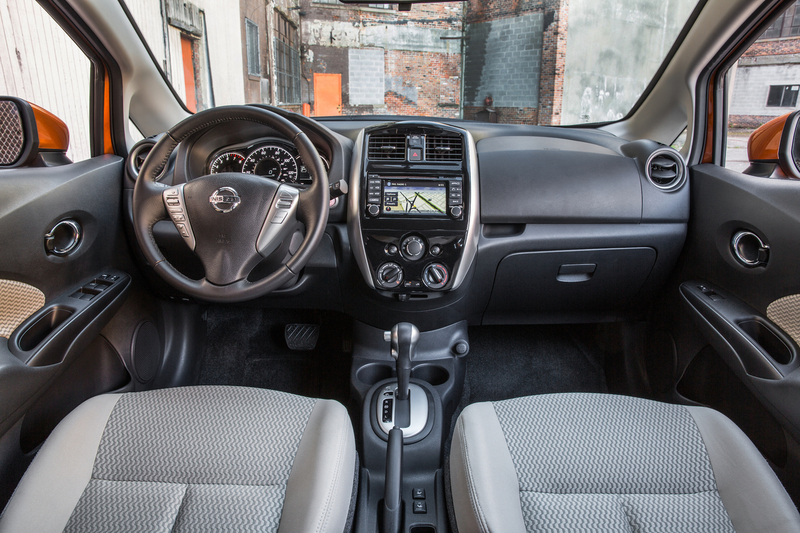 Despite the Versa Note's compact design, its interior is quite spacious with 18.8 feet of cargo space and plenty of cupholders. This is partly due to the Note's Divide-N-Hide Adjustable Floor, a removable cargo cover that reveals more cargo space underneath. The Versa Note S base model is admittedly barebones, so the SV and SR trims might be a better value at only a few thousand dollars more. 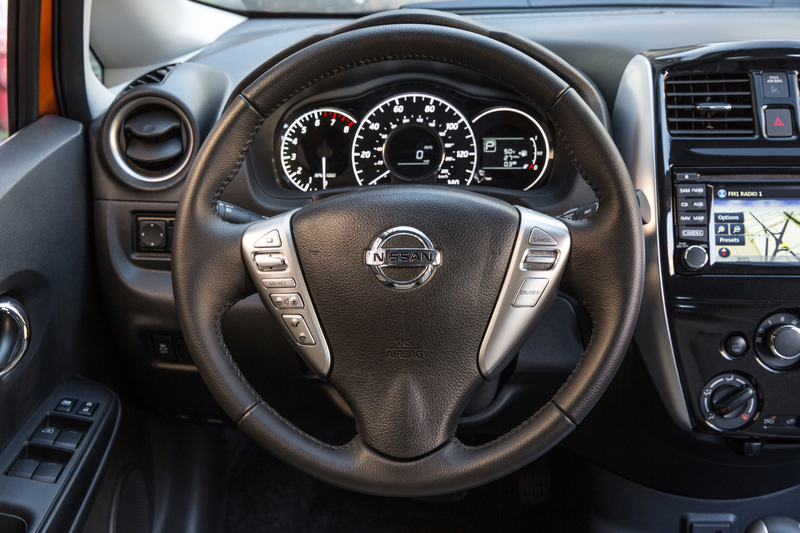 The 5-inch infotainment system on these trims is much improved, featuring Bluetooth, a hands-free text messaging assistant, USB connection, and satellite radio. 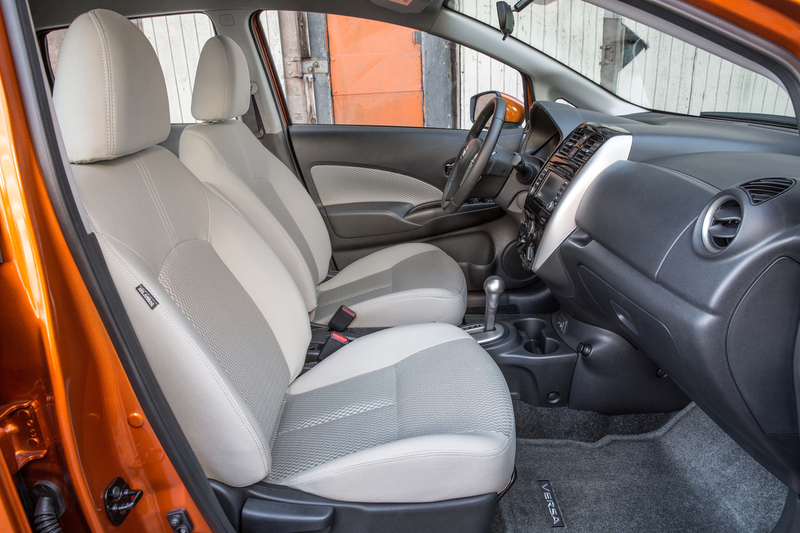 The six-way seats have upgraded cloth and better adjustment, and the steering wheel is wrapped in leather. Brand new for the $16,380 SV trim is the SV Special Edition package, featuring a keyless ignition, tire alert sensor, immobilizer system, and aluminum-alloy wheels. The SR trim features sporty elements from other models, including a rear spoiler, better lighting, 370Z-inspired steering wheel, and all of the features from the SV Special Edition package. European-influenced and luxurious for its class, it will get you from point A to point B in style.